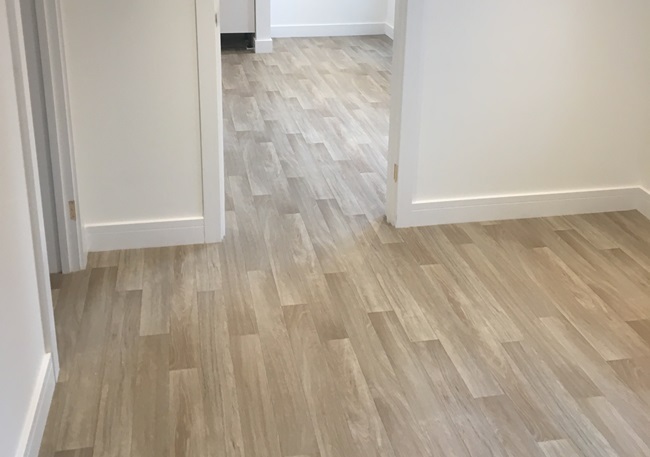 Vinyl flooring is a practical and affordable flooring choice and a great option for those looking for a fuss free functional floor for their home. 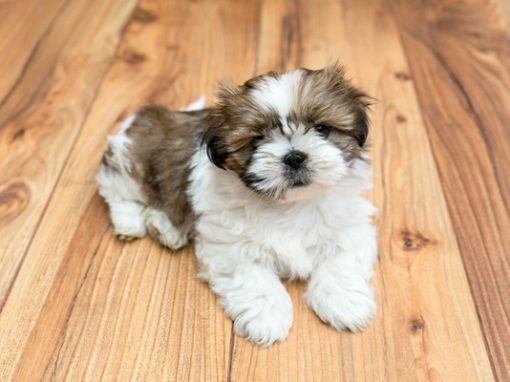 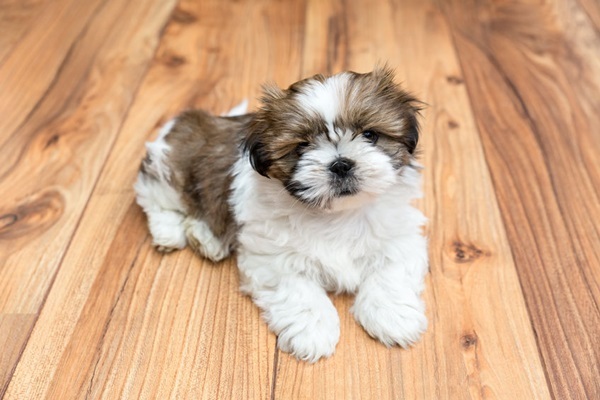 Vinyl flooring has many benefits around the home. 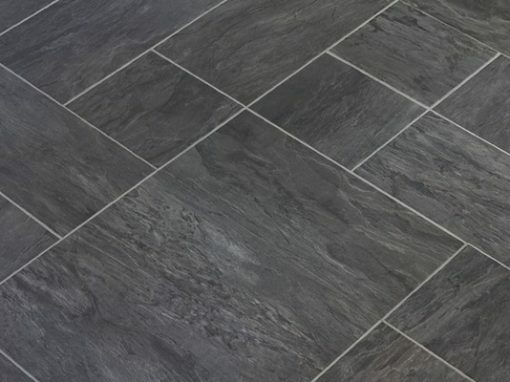 It is available in a great selection of styles so it can match any decor, is easy to clean and simple to install, either as a vinyl sheet or separate tiles. 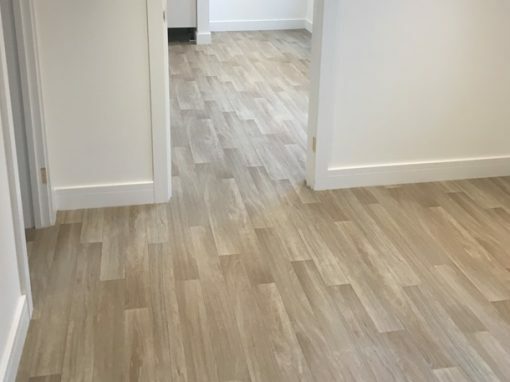 Vinyl flooring is also very durable, scratch and water resistant, easy to repair and is incredibly affordable – offering you realistic looking flooring that mimics real wood or tiles without the price tag. 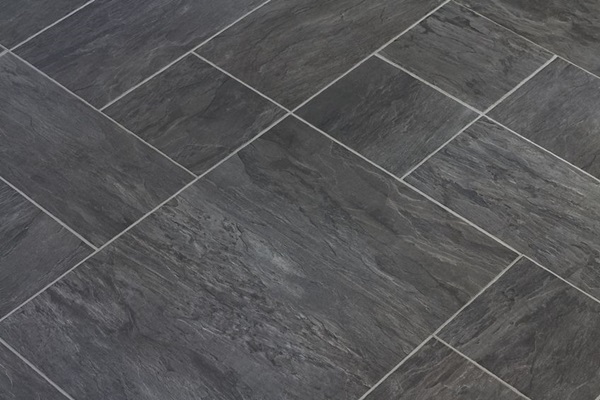 At Byrver Flooring we have a wide range of styles and options to suit all budgets. 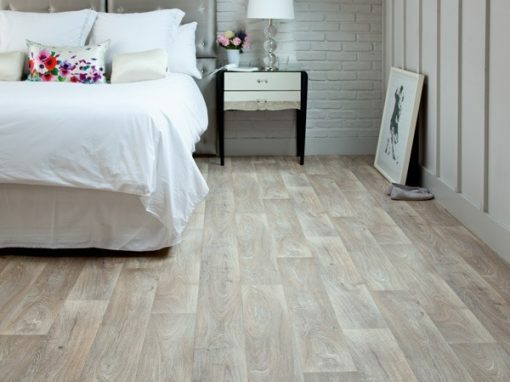 For a great selection of flooring products, expertise and friendly advice.